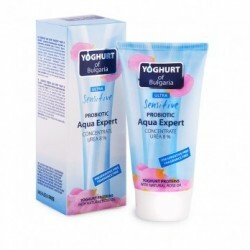 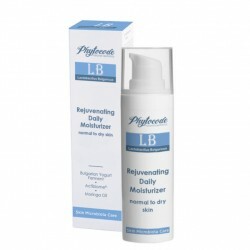 Ideal for normal to dry and sensitive skin. 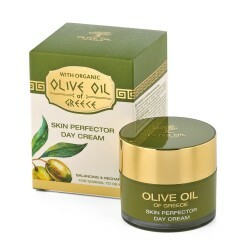 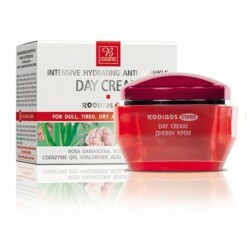 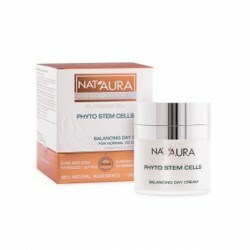 This rich day cream supports and preserves skin’s barrier function. 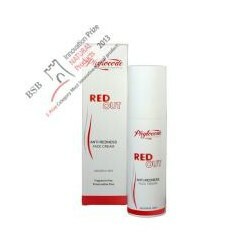 Provides optimum hydration throughout the day. 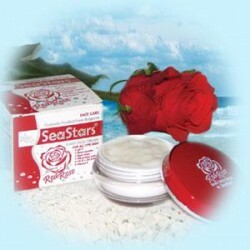 Nourishes and soothes skin. 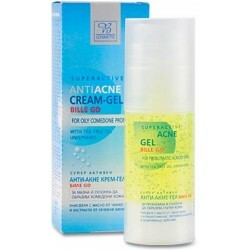 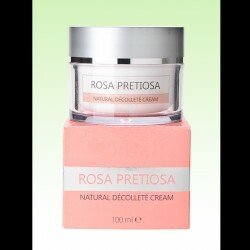 Supports and preserves skin’s barrier function. 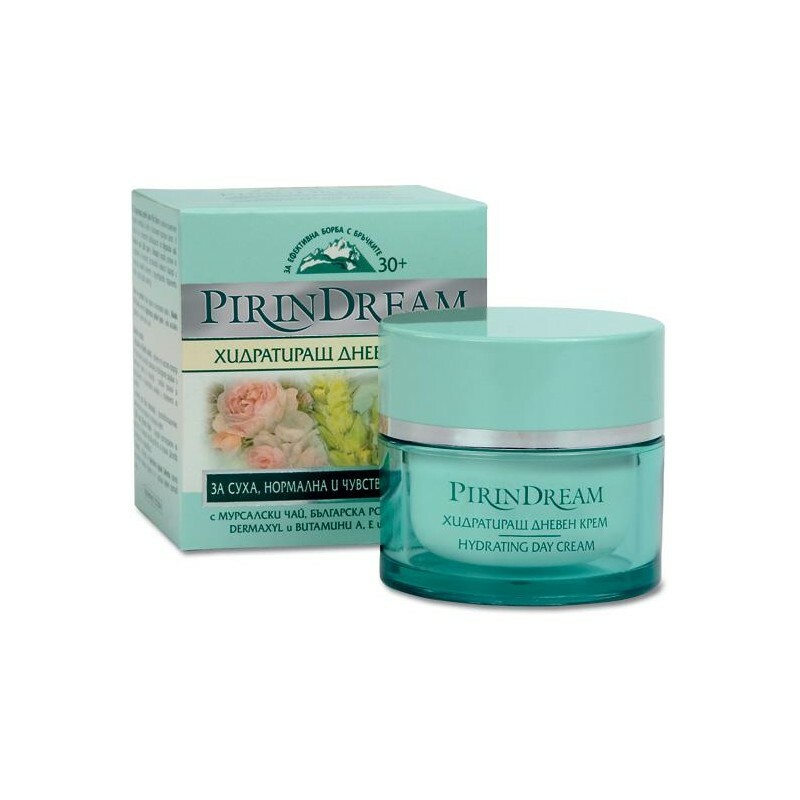 Visibly reduces deep lines and wrinkles and prevents premature aging. 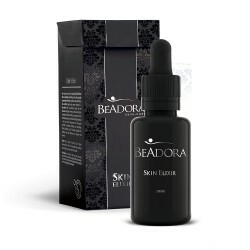 Skin is younger and healthy. 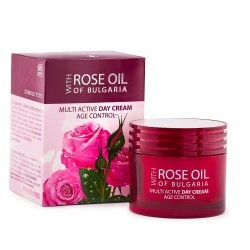 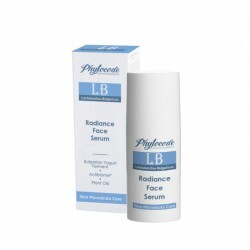 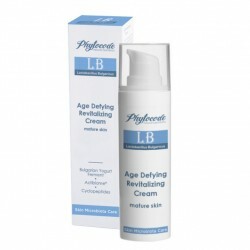 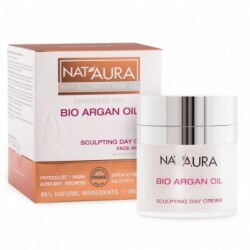 Helps skin endure and control aging effects. 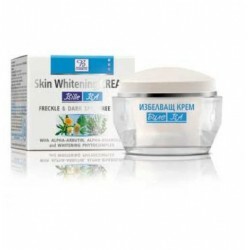 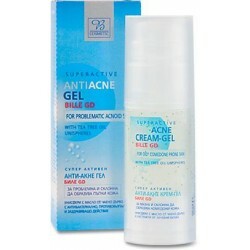 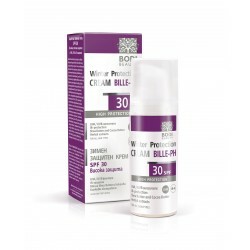 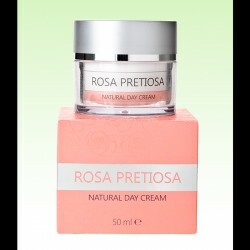 Protects against damaging sun rays, thus preventing premature skin aging. 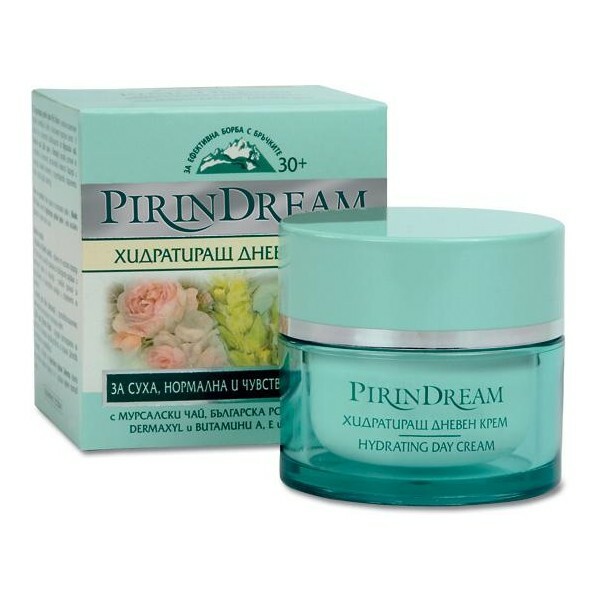 Cleanse skin with Pirin Dream Facial Washing Gel or Beauty Milk. 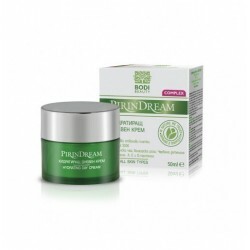 Smooth Pirin Dream Hydrating Day Cream onto face and neck and massage gently until completely absorbed.